CSC is the world’s leading provider of business, legal, tax, and digital brand services to companies around the globe. Corptax is end-to-end tax software. Its unmatched automation aligns processes, enhances speed and transparency, improves analytics, and lowers risk across the tax lifecycle. CSC has helped corporations meet their legal, compliance, tax, and online brand challenges for more than a century. Their entity management services offer a flexible method for storing and safeguarding your entity data. What’s more, CSC also offers many of these services around the world through their Global Subsidiary Management solution. Plus, they help file your annual reports and fulfill your business license and permit requirements. They also offer a full suite of corporate transactional services, including entity formations, document retrieval, Certificates of Good Standing, and other corporate filings. CSC is the leading provider of Uniform Commercial Code (UCC) searches, filings, and online UCC portfolio management services for capital finance companies, leasing enterprises, and commercial banks—from community lenders to many of the nation's largest financial institutions. 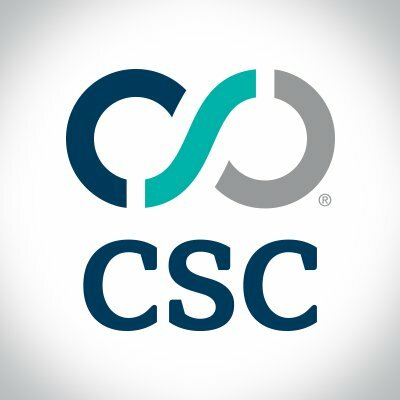 Companies around the world choose CSC as their partner to gain control of their digital assets, maximize their online potential, and increase online security against brand risks.